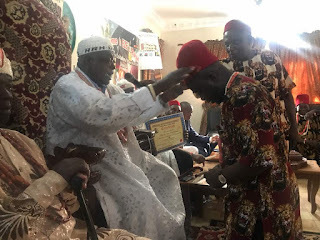 While coronating him in his royal palace, the Traditional ruler said that the honour was in recognition of the singular role he played in projecting the Igbo dream and agenda within Lagos State, Our Worthy Son, Hon Tony Nwulu has showed a very good example by championing good governance in Lagos State where he represent in the house, his good work is worth emulation and I call upon every Imo youth to see him as a mentor because he is truly the Akagbajirigwe 1 of Amumara, he added. 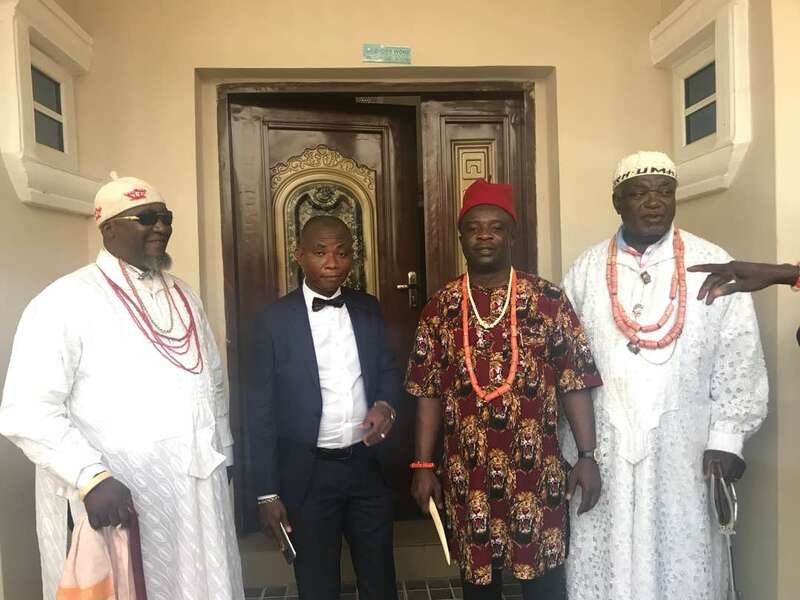 The Mbaise Born Politician, Hon Tony Nwulu currently representing Isolo-Oshodi, Lagos State in the Federal House of Representative assured the Amumara Chiefs that he will continue doing everything possible to make sure that his Constituents and Imo State Indigenes enjoy the dividend of Democracy. It was indeed a celebration of sort in the community as they confirmed their support for his gubernatorial ambition in the state. 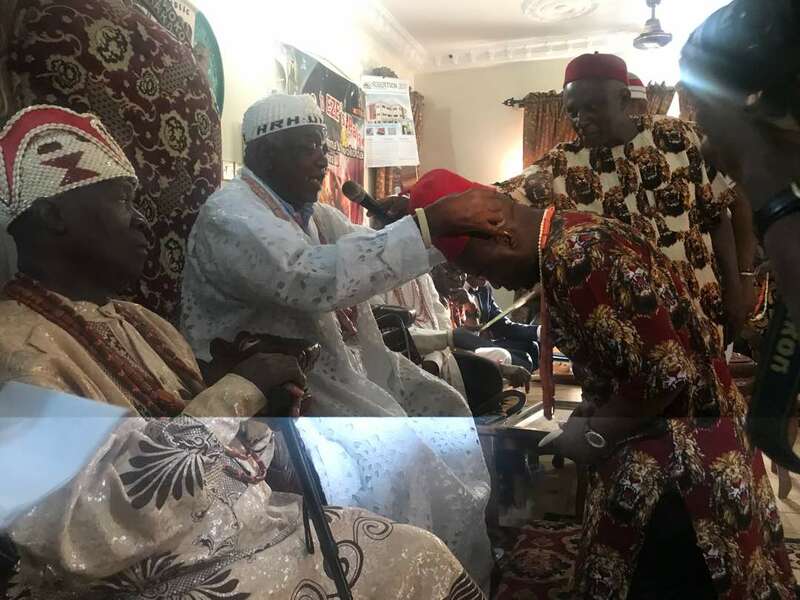 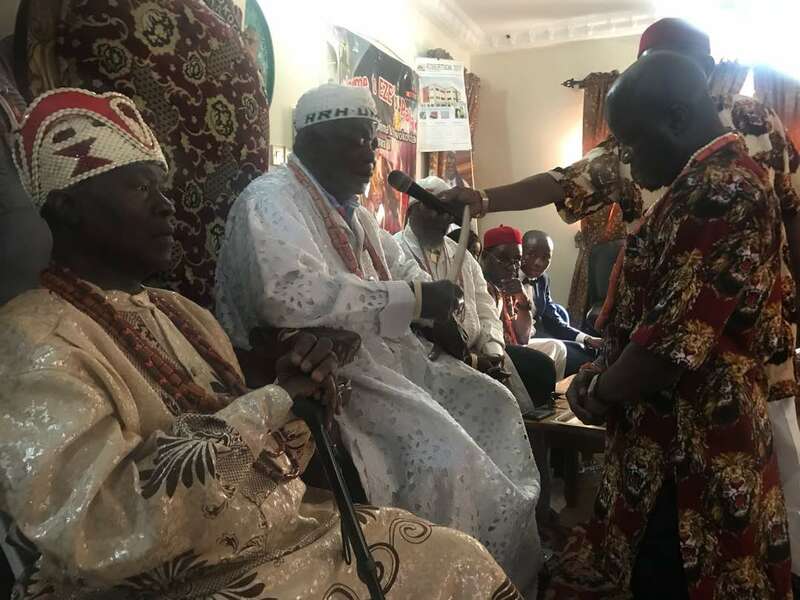 The excited high profile personalities presence at the coronation also described the Chieftaincy title as a befitting one while applauding his guber ambition. 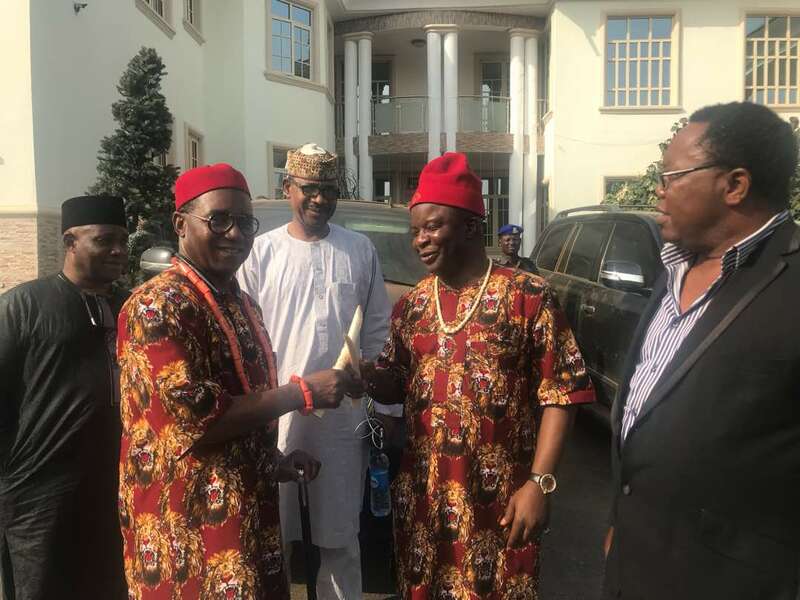 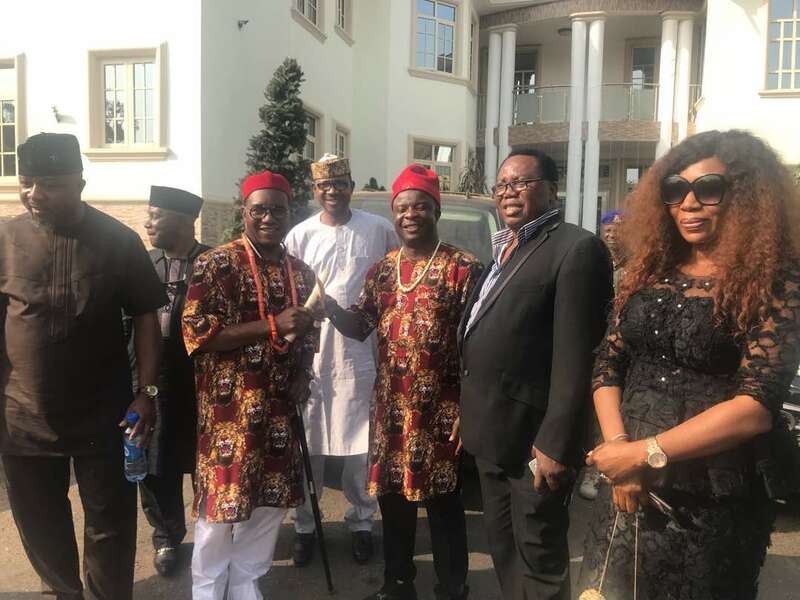 According to them " this is a welcome development and a perfect case of who the cap fits in Imo state politics, we truly congratulate you today for this deseving honour.